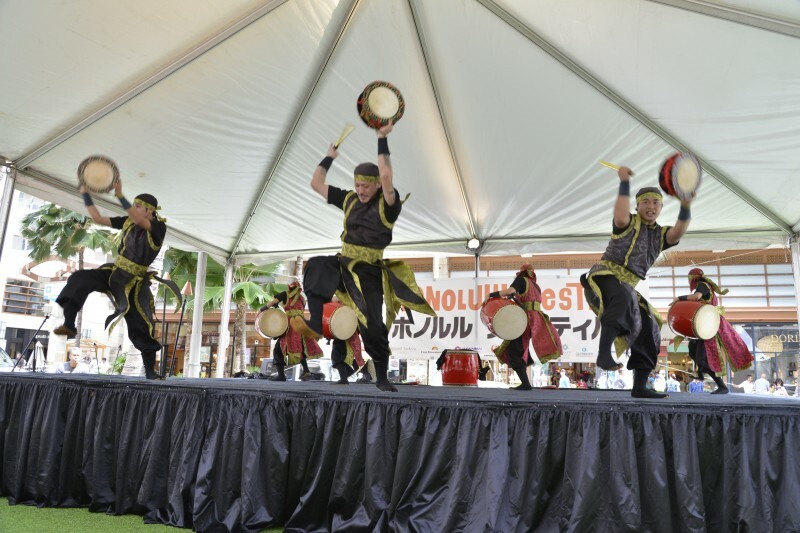 Live music, dance and cultural demonstrations from Asia and the Pacific. *Closing time vary by venue. 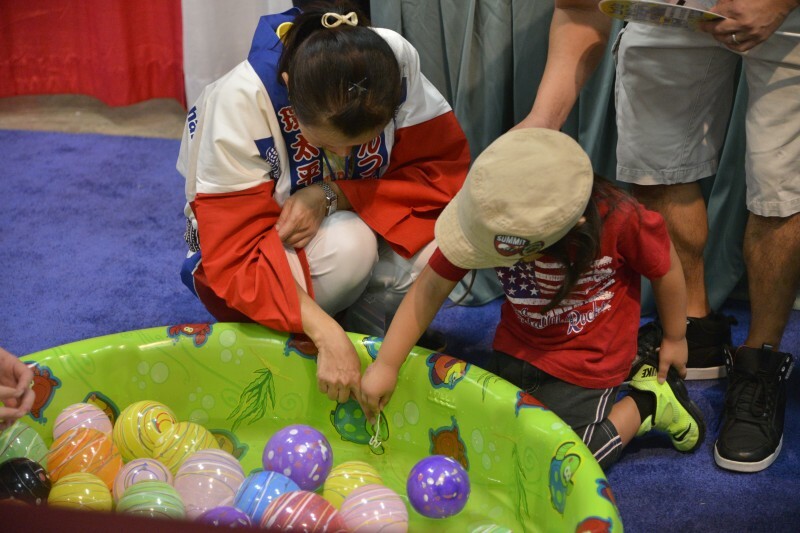 Ennichi, Carnival Corner will feature many activities for the young and young at heart. Check out the new and hot attraction! Ennichi now became a Carnival! Make a donation, and get your GOLD game scrip! You will also be awarded with a gift! You can also get SILVER game scrip without donation and try cotton candy challenge. Just win a game, earn stamps get a free cotton candy! There will also be a Jurassic obstacle course -”Dinosaur Bouncer”- !! 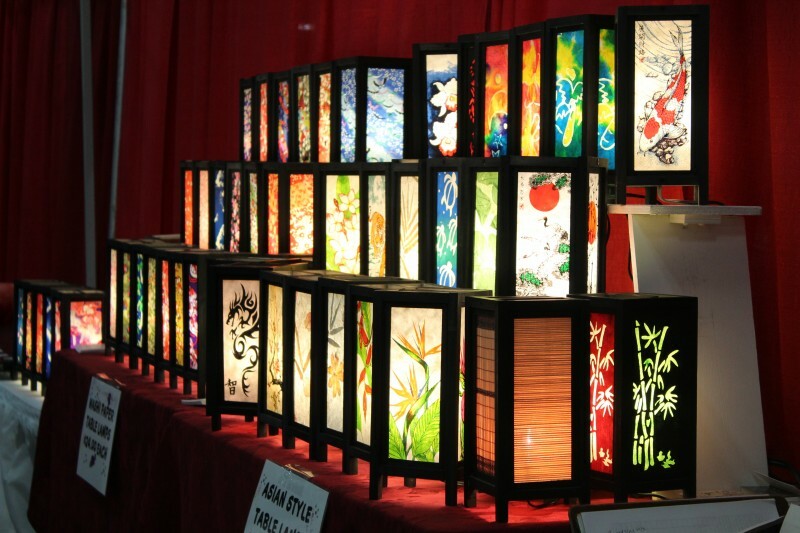 More than 100 vendors exhibiting from Hawaii, Japan and all over the world. 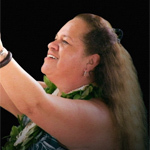 Come and learn fundamentals of “Hula” from Kumu. *This workshop will be simultaneously interpreted in Japanese. The Maui mikoshi contest was developed exclusively for high school students in Maui. Each year there is a competition among high schools to design a mikoshi for the Honolulu Festival. 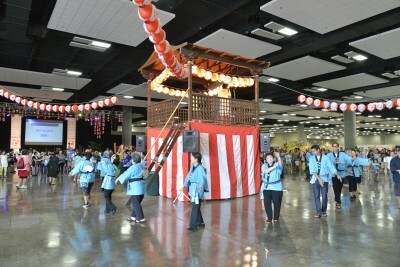 The winning Maui mikoshi is unveiled and displayed at the Hawaii Convention Center over the Festival weekend. Students selected as the overall winner visit Honolulu during the weekend of the festival and march in the Grand Parade showcasing their award winning mikoshi. The Honolulu Festival Foundation and Japan Ecotourism Society in cooperation with Hawaii Eco-tourism Association University of Hawaii ― We invite you to join us for a symposium to discuss the importance of Ecotourism in Hawaii. *Free Admission!! No reservations are necessary. 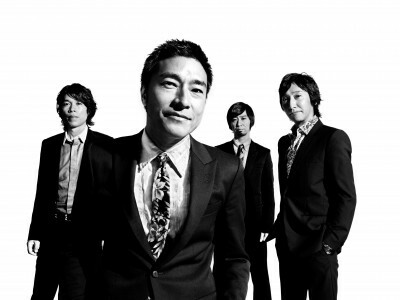 Free Entry！The eve of EKIDEN, a famous Japanese Rock band “ULFULS” as EKIDEN official supporter will perform in Hawaii. Official Fan club tour and EKIDEN runners will be offered priority seats. 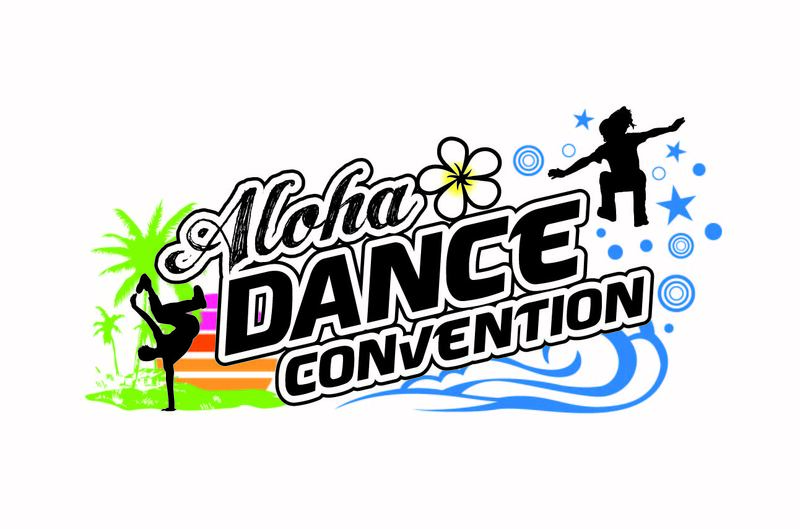 The first time ever all genres dance competition in Hawaii. Dancers gather in HCC from all over the world. In the 1st annual competition, we are proud to presents opening act from professional dancers and unique dance routine from Japan. Free entry for viewing! !